Used For: The remedy is widely used to treat coughs, asthma and reduce pains. 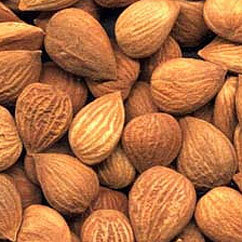 Apricot’s seed is a popular medicine for bronchitis, and strong coughs, associated with it. The plant is applied both in lack of moisture and its excessive amounts, it is well combined with other remedies, but its especial effect is seen in dry cases. The plant is also applied to moisturize bowels, and treat constipation accompanied by bowel dryness. Preparation and Intake: The commonly taken dose is approximately 5 grams. Safety: In case of diarrhea with the lack of moisture, apricot seed application is not recommended.